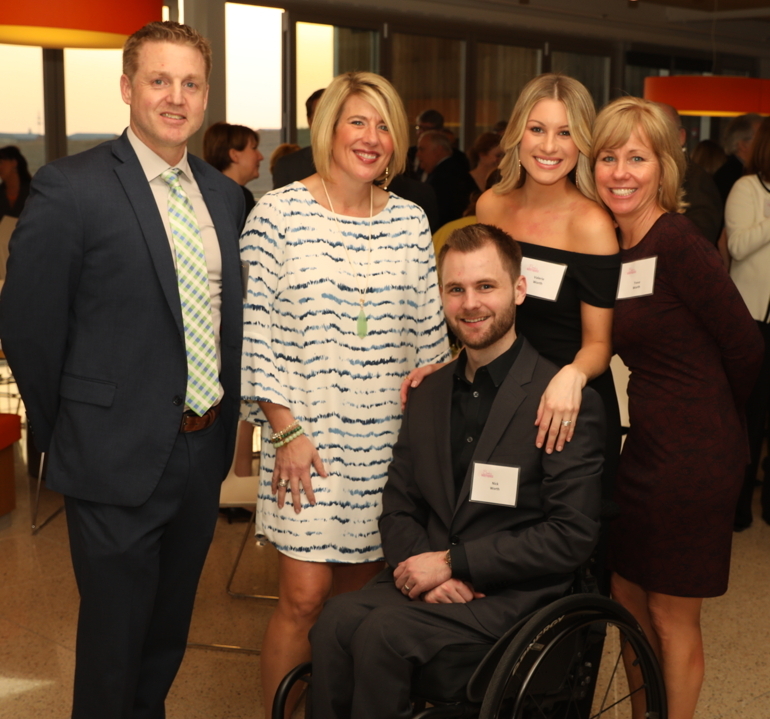 April 5th was the date for a Patrons’ Party for Saint Luke’s Foundation’s Books & Boutiques at the AMC Theatre Support Center. 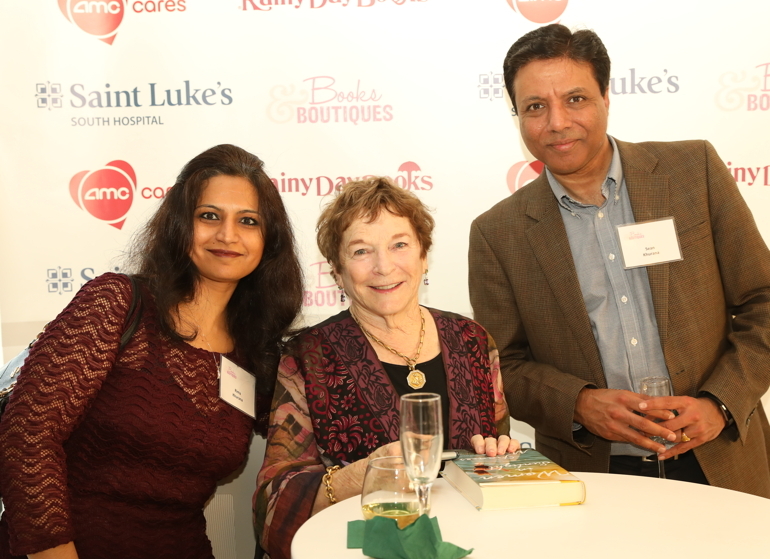 Guests enjoyed an opportunity to meet Frances Mayes, New York Times best-selling author of Under the Tuscan Sun. Frances signed copies of her latest novel, Women in Sunlight. Lee Ann and Brent Bloss served as the chairmen of Books & Boutiques, which was held on April 6th.